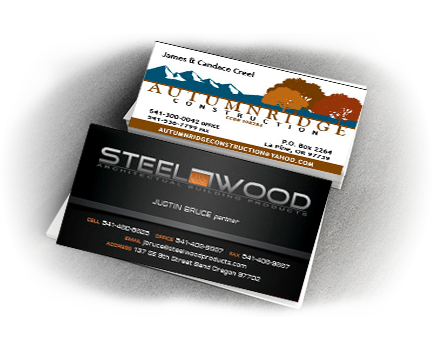 Bend Rubber Stamp & Printing Company is a full service print shop in Bend, Oregon. From concept to creation, let us handle your printing needs. Whether you have a rough sketch of what you are looking for or no clue at all, our design team will help you create the deign that is right for you. Bend Rubber Stamp & Printing Company specializes in making custom stamps. Same day or next day service available. With any print order over $100. For over 40 years, Bend Rubber Stamp & Printing has been serving central Oregon. Located in downtown Bend, we are your local printing and design specialists. We offer fully custom printing and design. Let us print your wedding indentations, marketing materials, stamps, and banners. We have been using Bend Rubber Stamp and Printing for over 20 years for all or our rubber stamps, printing, and graphic design needs..